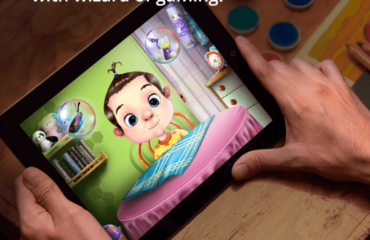 Gaming technology has far surpassed the expectation of its own evolution through advancements and progress of development. 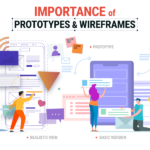 The complexities of game development have unleashed the urge of passionate game developers to be more creative in gaming design. 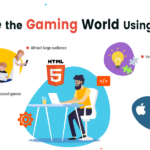 Catering to such a demand of game development is the parallel element of gaming platforms and software or design technology offering a choice of the best possible language to gamers for sophisticated and engrossing games. The question then remains is what is the best platform possible in which a game developer could make his mark upon the gaming world? What should a fresher learn in order to chalk out a profitable career in gaming? The answer is one word, UNITY. 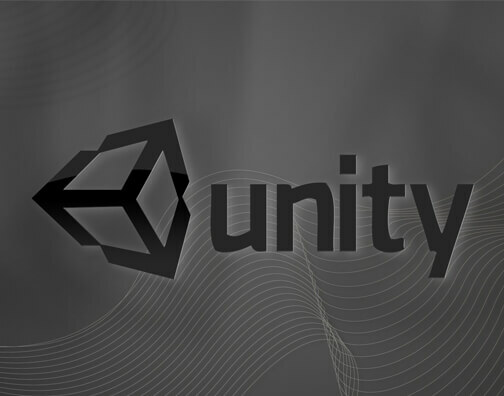 Unity is a game development cross platform engine that is compatible with PC, gaming consoles, mobile devices and web browsers. 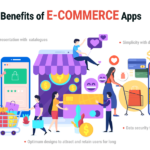 Its computability factor alone is enough to make one understand why it would be a great career choice by virtue of its wide radius of usage across various mediums. Unity was developed by Unity technologies and introduced at the Apple’s 2005 Worldwide Developers Conference in 2005. Since its inception it has grown in compatibility to include 15 platforms. 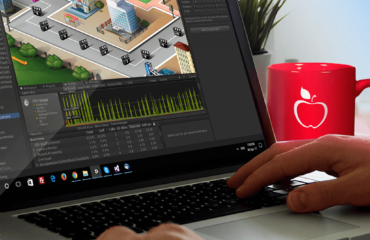 Unity is a versatile gaming development language allowing you to develop brilliant Games in both 2D and 3D format with complete elements of optimization. Why would people learn UNITY to make a career in game development? Unity is perhaps most suitable option to begin your climb up the ladder of the gaming development industry guiding you towards your goals. 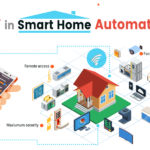 Because of its programming flexibility, Unity enables you to work on your own steam and set your own protocols of designing. As long as you have sufficient knowledge of coding, designing and programming, Unity makes it all the more easier for you. 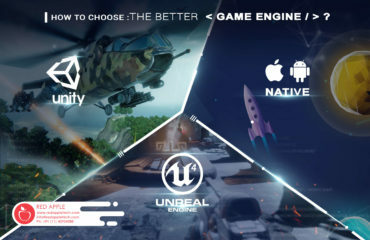 Unity has some amazing features unlike other gaming platforms which is why it is currently the highest rank engines for game development. 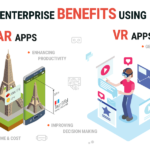 As a game developer with skills in Unity, one can command an attractive pay package as most game development companies prefer Unity as one of the main languages for progressive and user friendly games. Considering the entry level salary for 40,000 USD for a game developer, a fresher with unity skills could well command at least 25% more than that. It would be safe to conclude that while game development itself is a lucrative career, just knowing basic development skills will not be a viable solution to meet the demands of a competitive industry. Candidates need to learn a development platform like Unity to stay one step ahead among the race for that prime position.